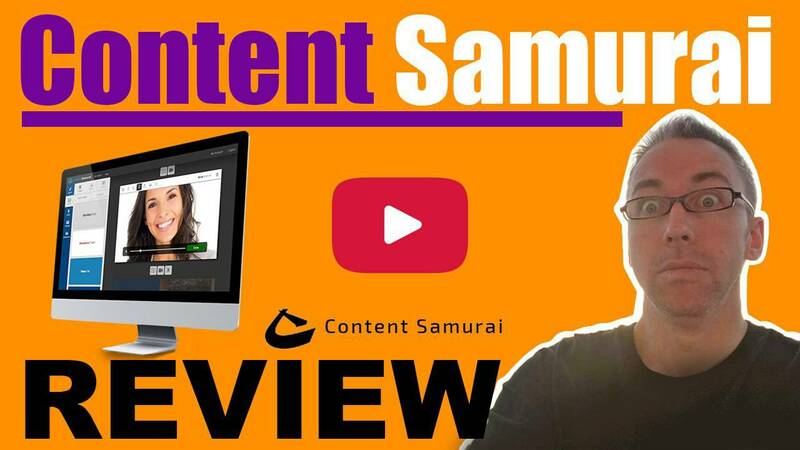 Content Samurai Review ||Worth it or Overhyped? Content Samurai is a web-based software that has been around for many years. It allows you to copy and paste text and turn that into HD videos for your marketing. Royalty free images and background music are provided and if you wish, you can upload and easily synch a voiceover. I use and advocate content samurai.